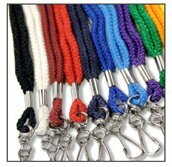 We have been in operation since 1985. 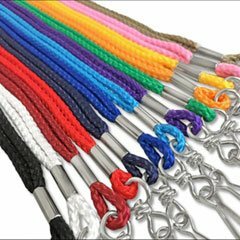 We offer the experties and the service to supply you with the best quality products. 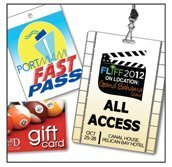 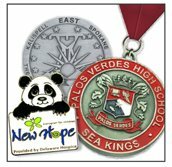 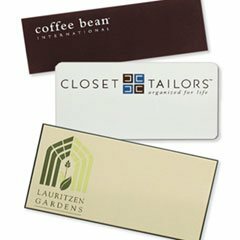 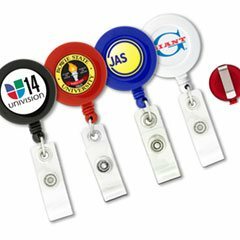 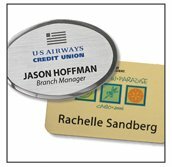 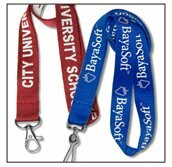 Our full line of badge accessories include lanyard, badge holders, badge reels, nametags, credential cards, badge pins & clips, badge magnets, metal badges, medal & coins, and lapel pins. 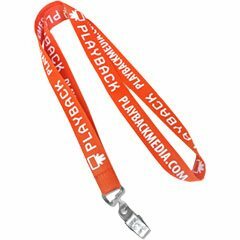 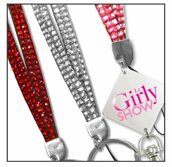 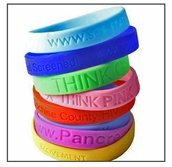 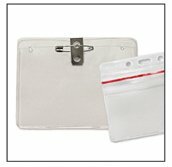 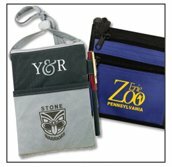 We Have also expanded our business by adding promotional gifts items to our product line, sich as tote bags, keychains,water bottles, pens, and rubber wristbands. 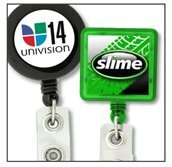 Because we are the manufacturer, we are able to offer our customer the best possible price in the industry.